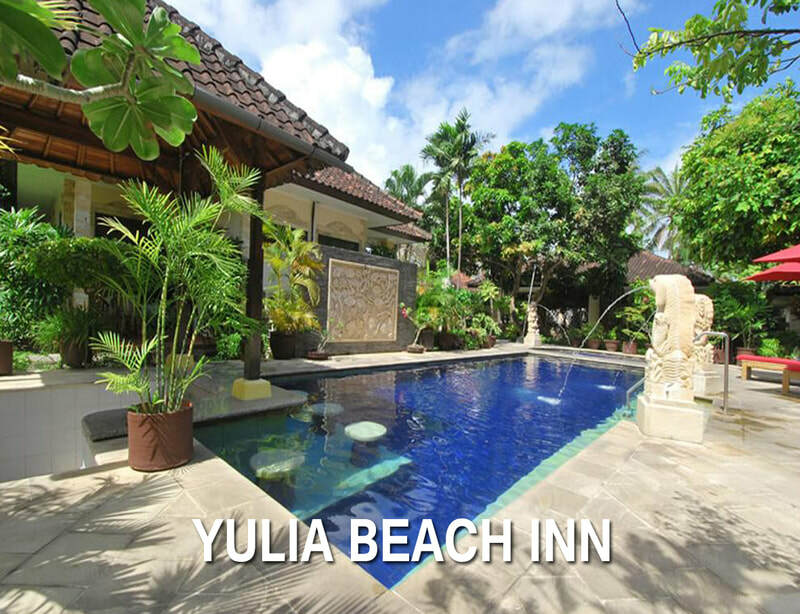 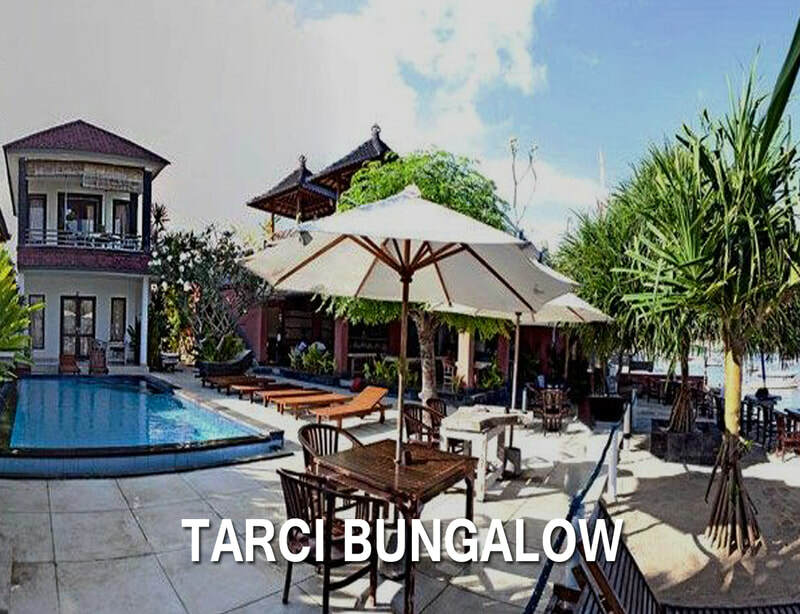 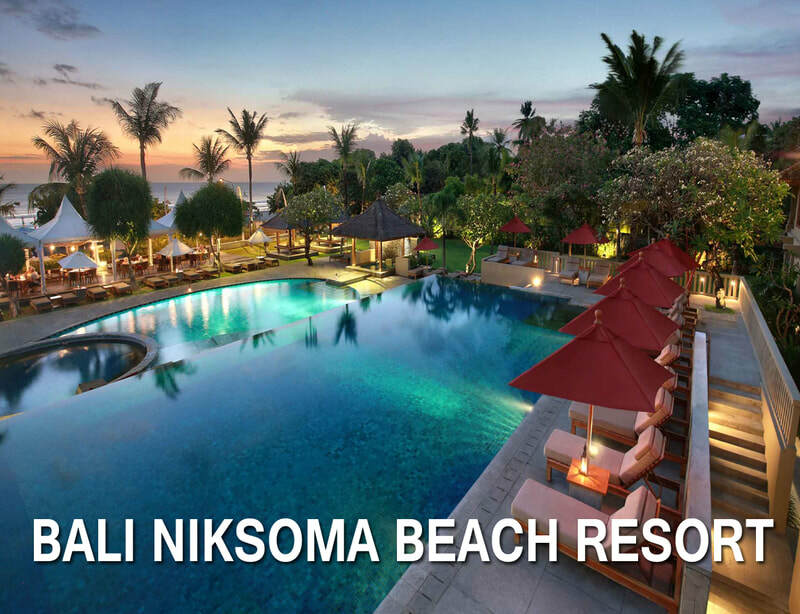 TIC BALI HOLIDAYS always try to offer great services and great prices following your budget. 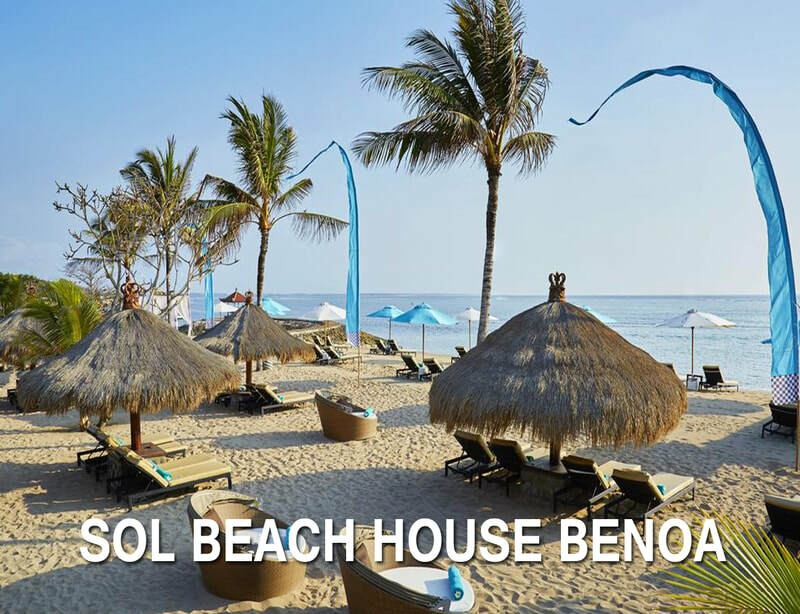 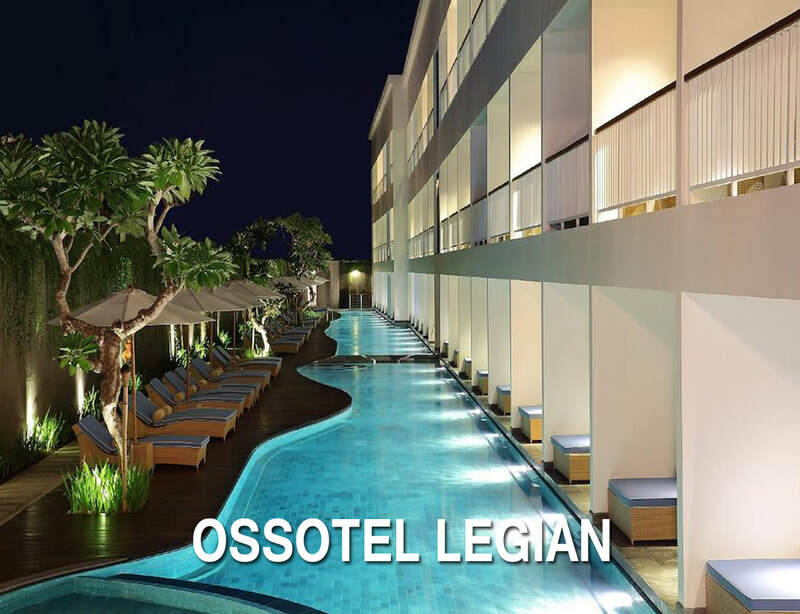 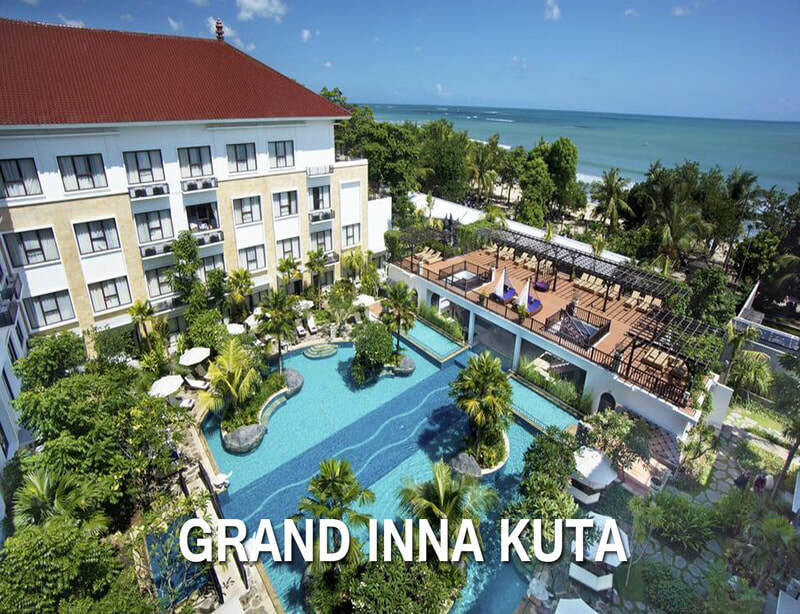 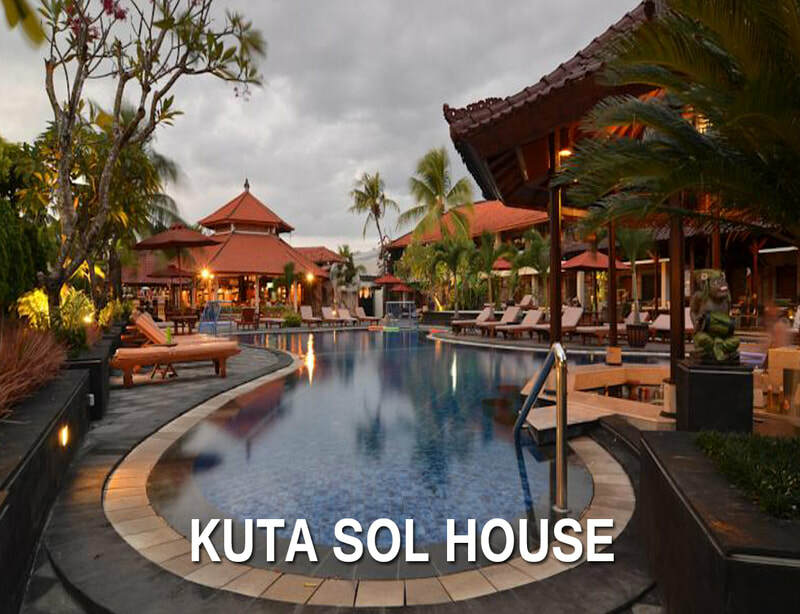 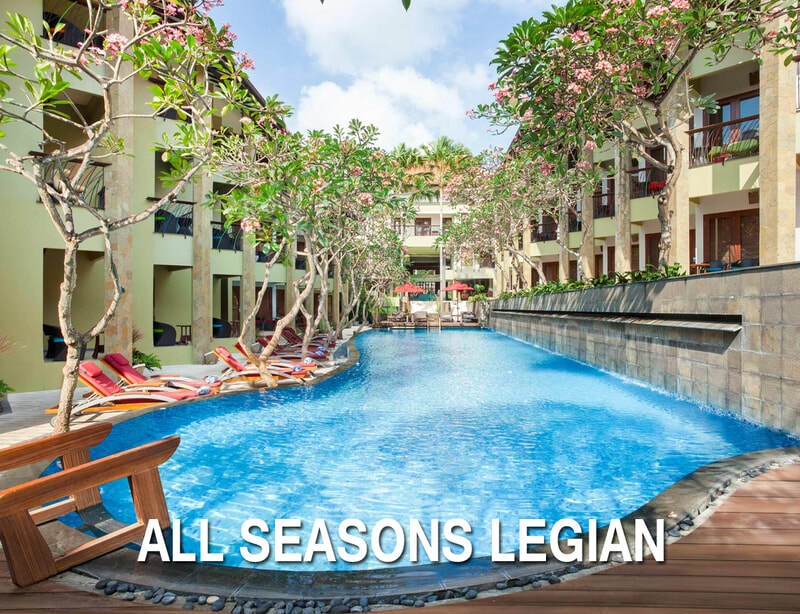 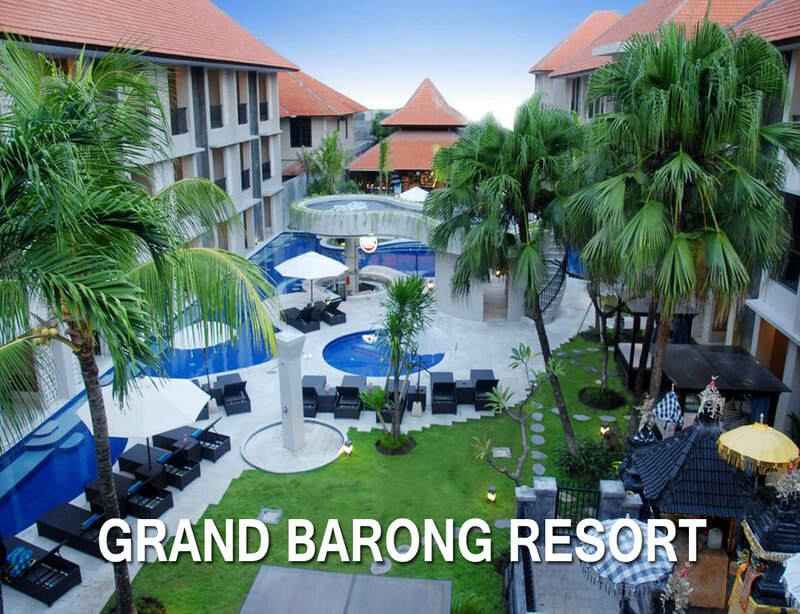 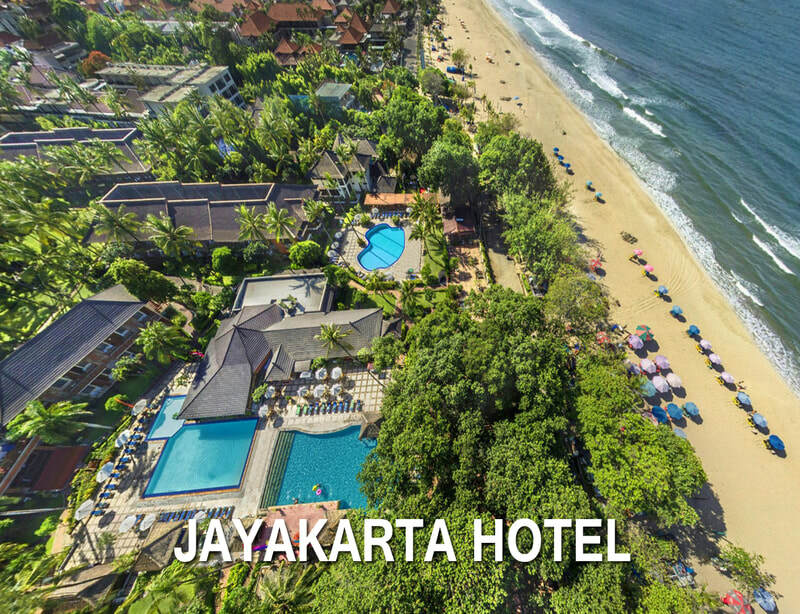 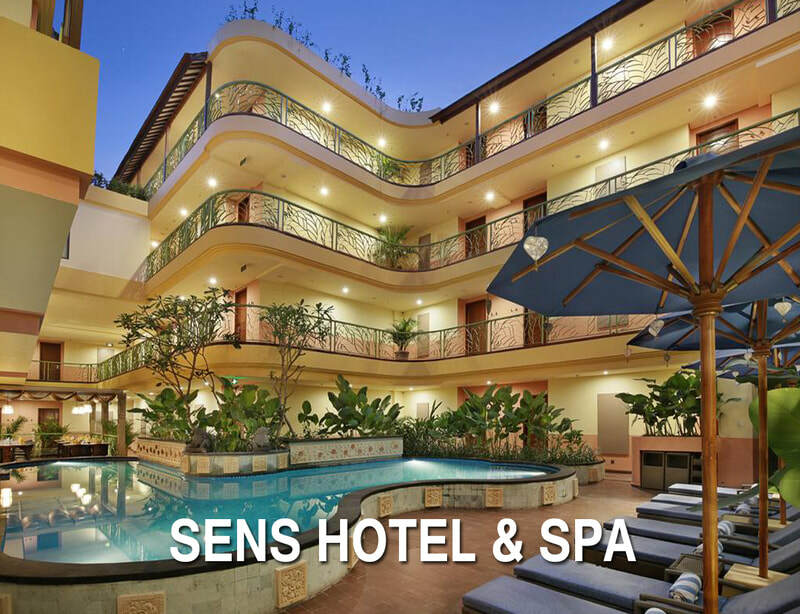 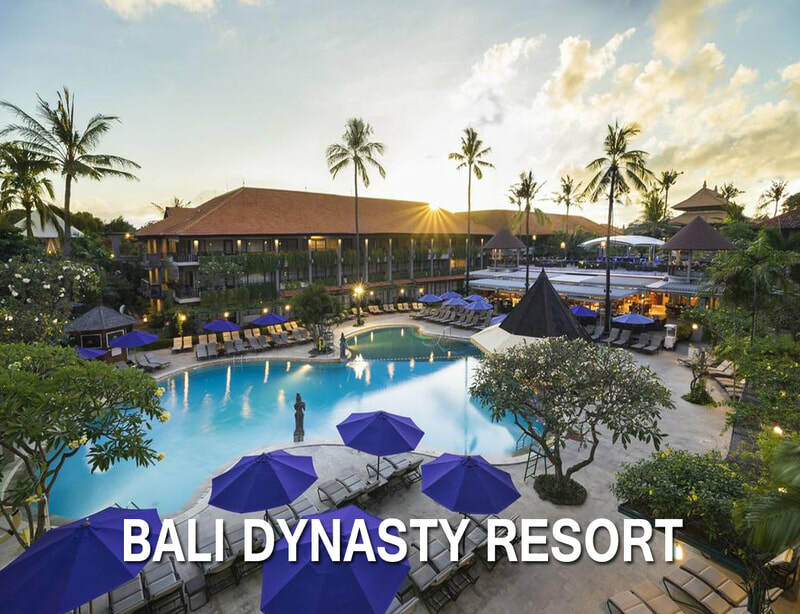 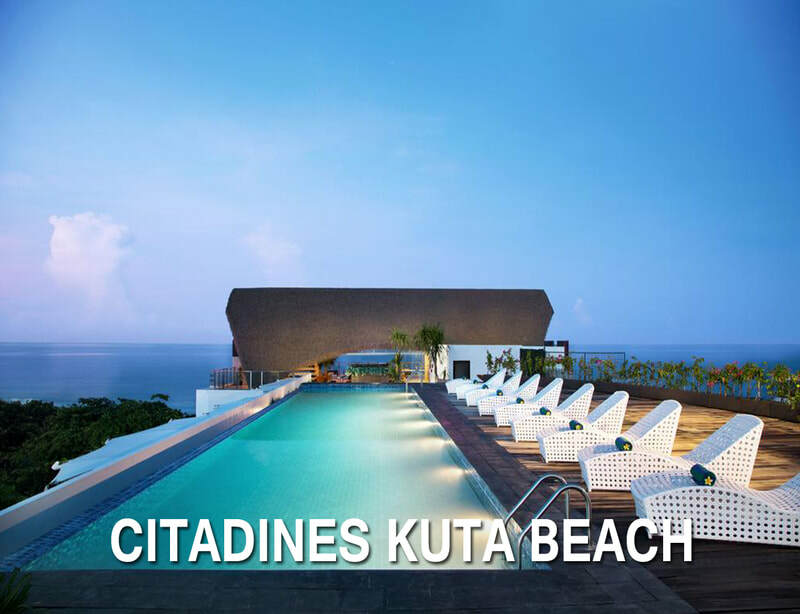 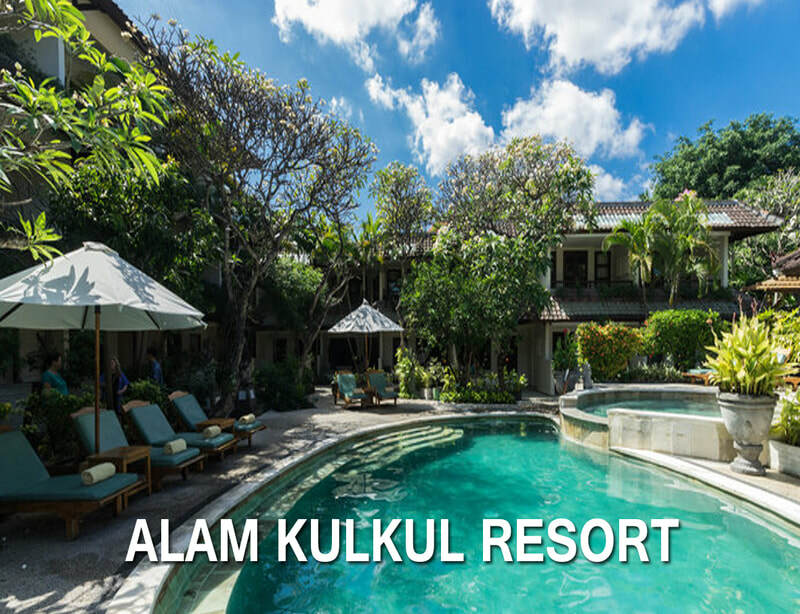 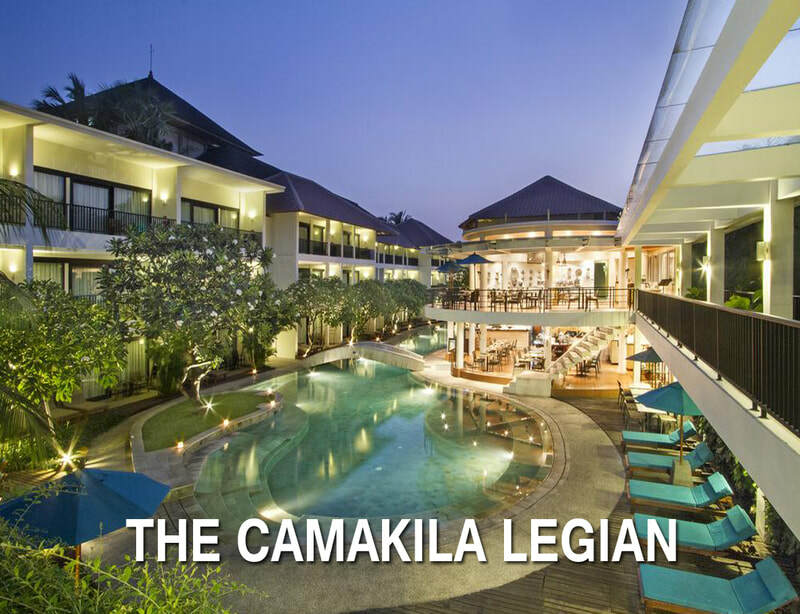 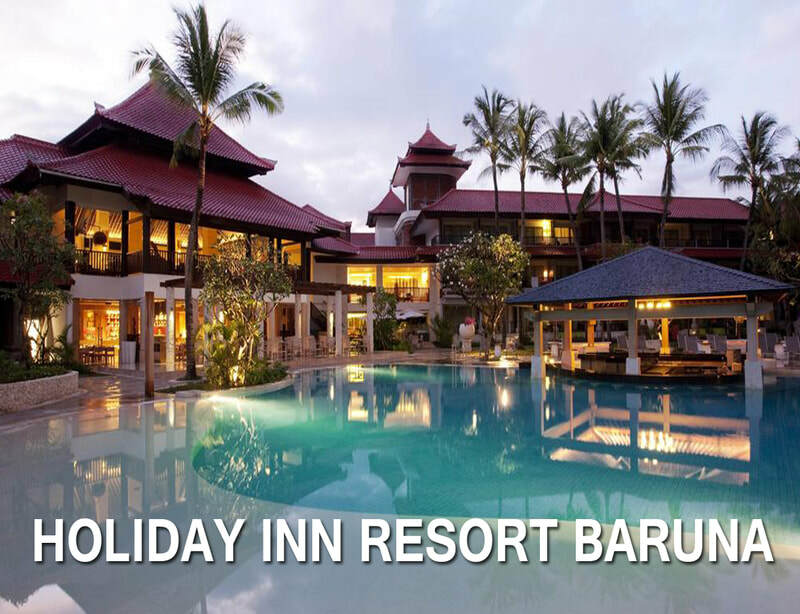 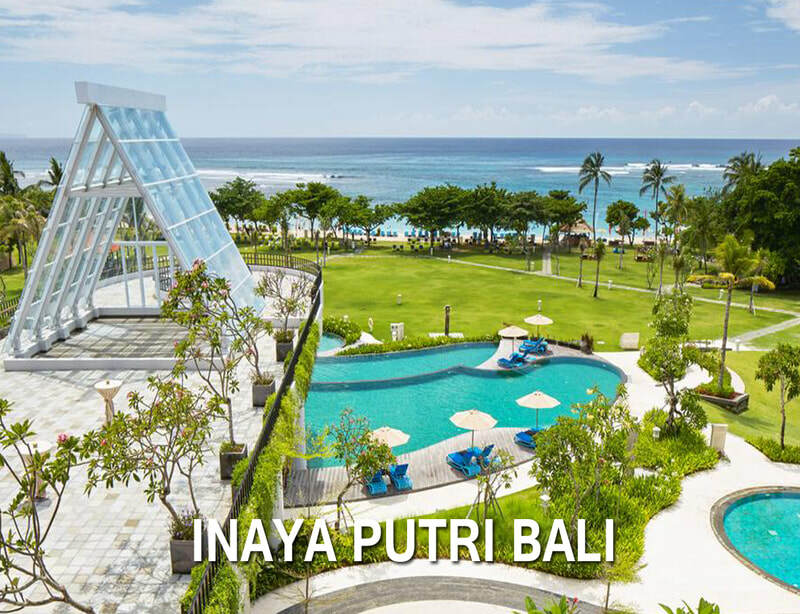 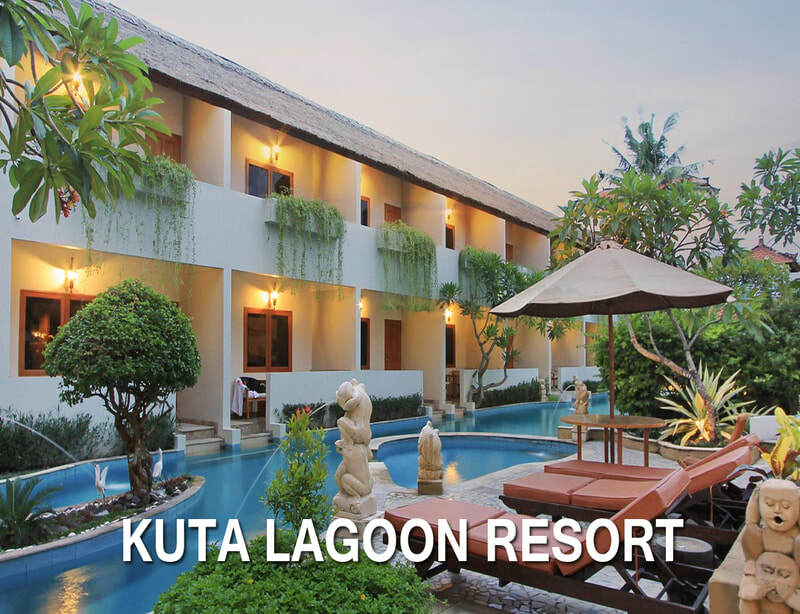 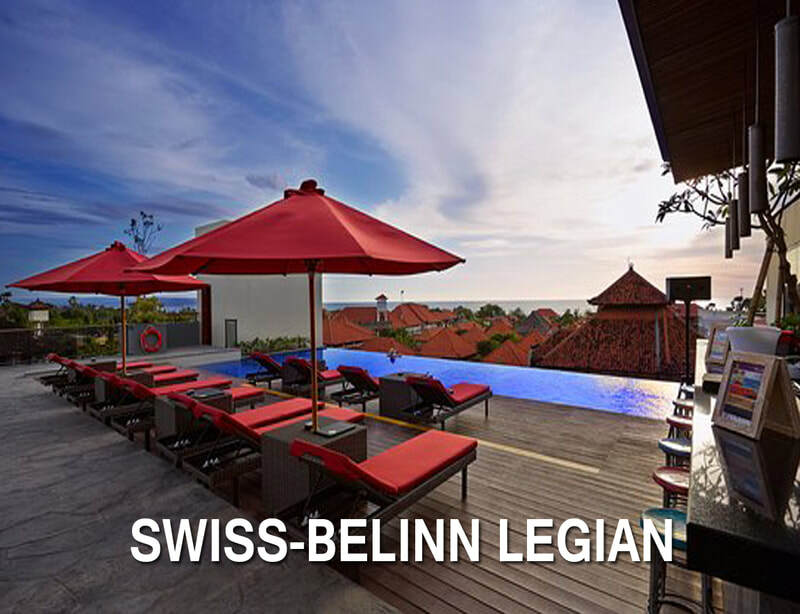 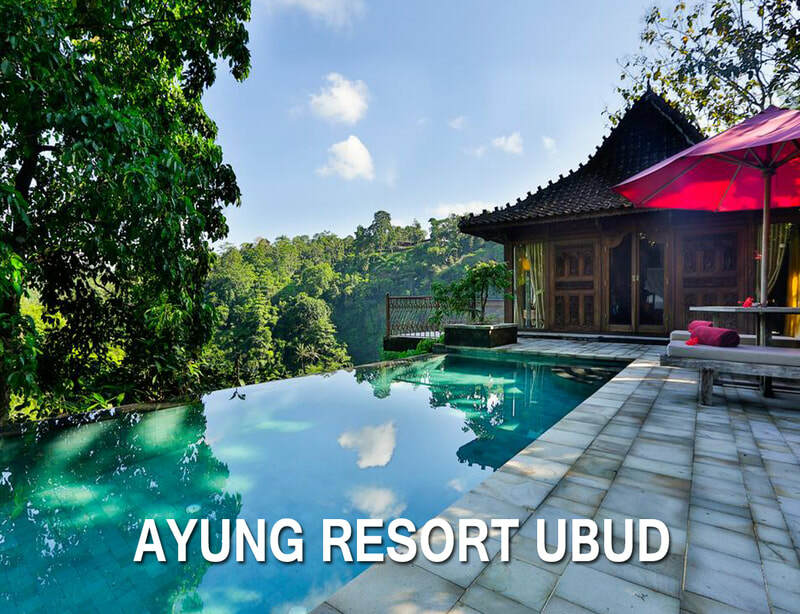 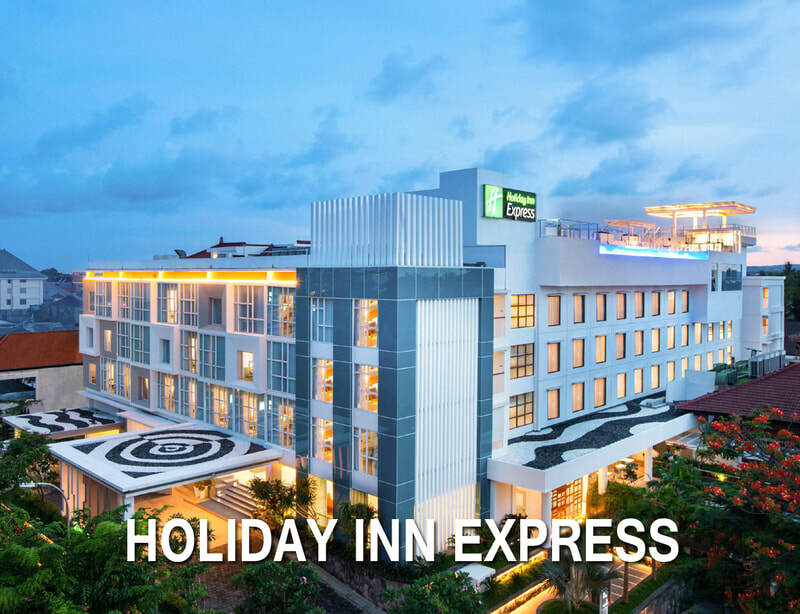 ​We do booking for all hotels in Bali even for all hotels in Indonesia. 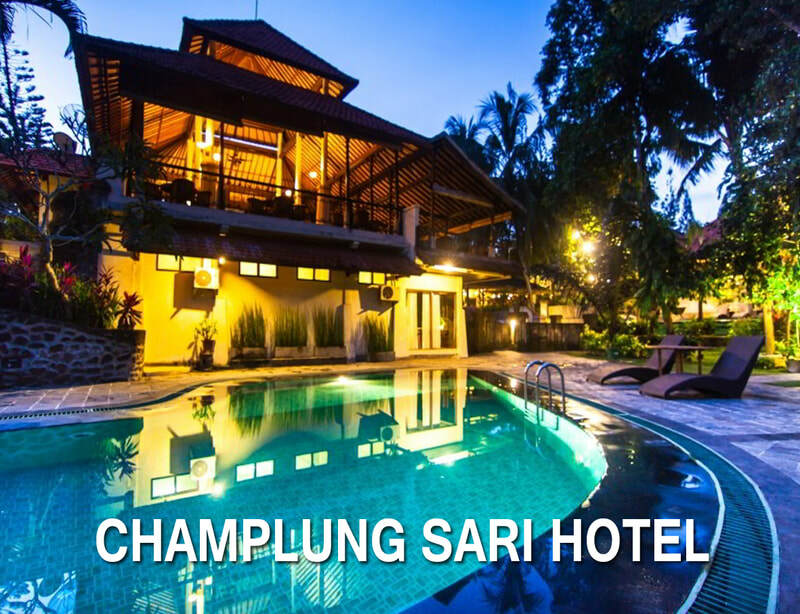 Here pleased some hotels that we recommend for you. 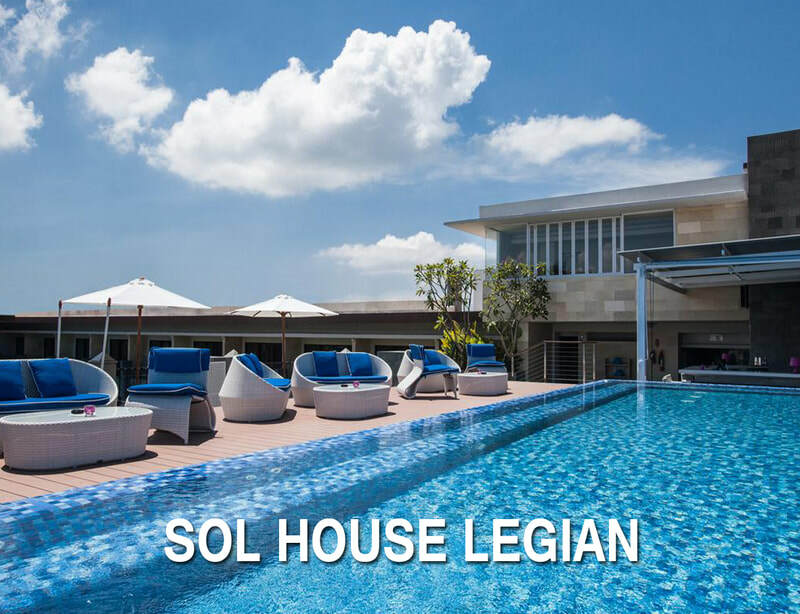 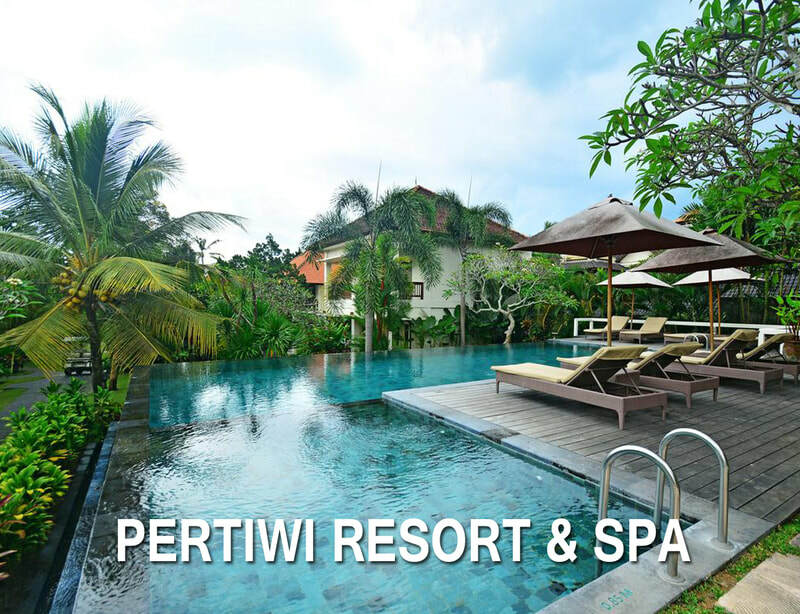 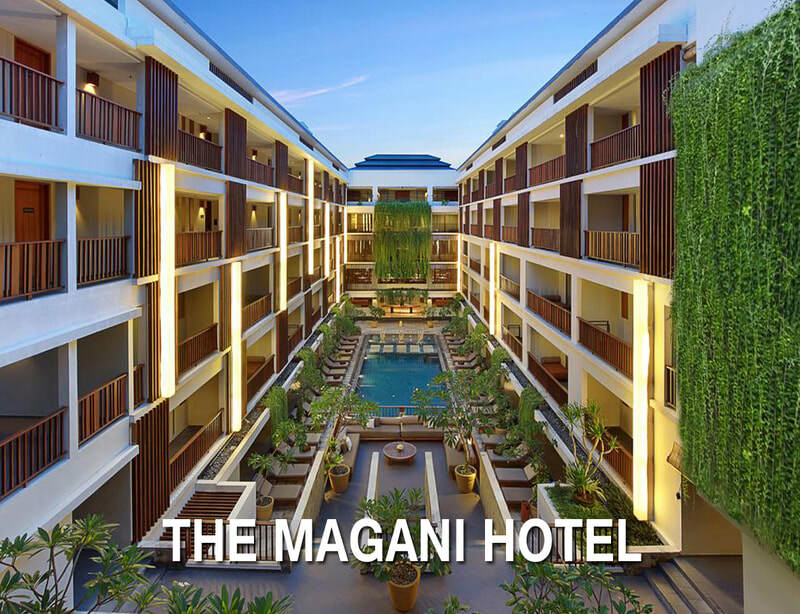 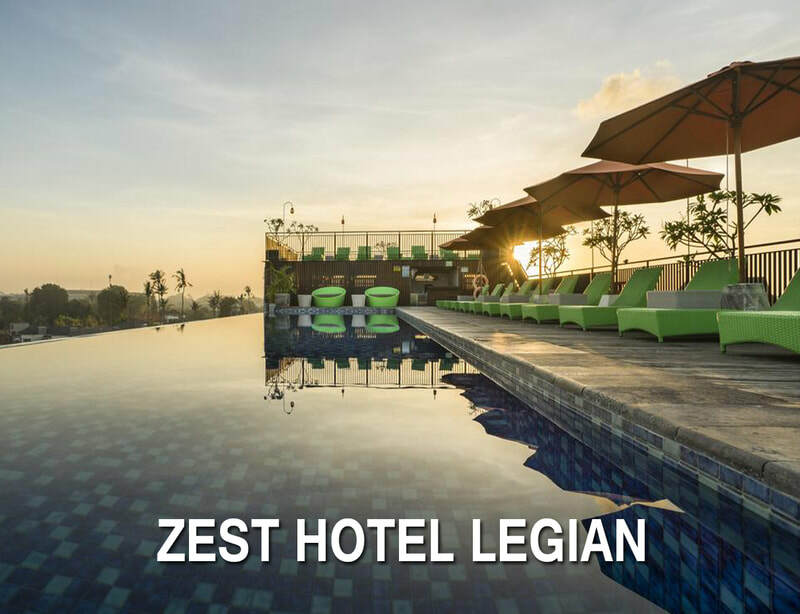 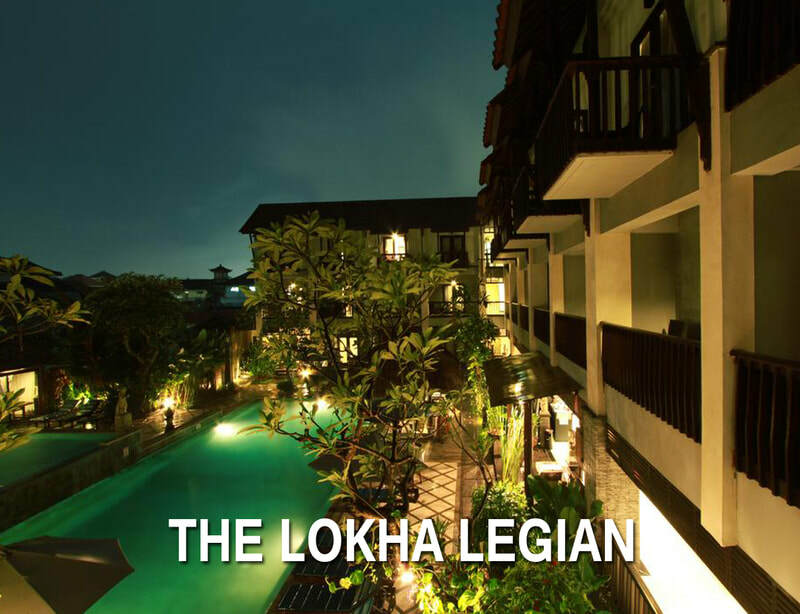 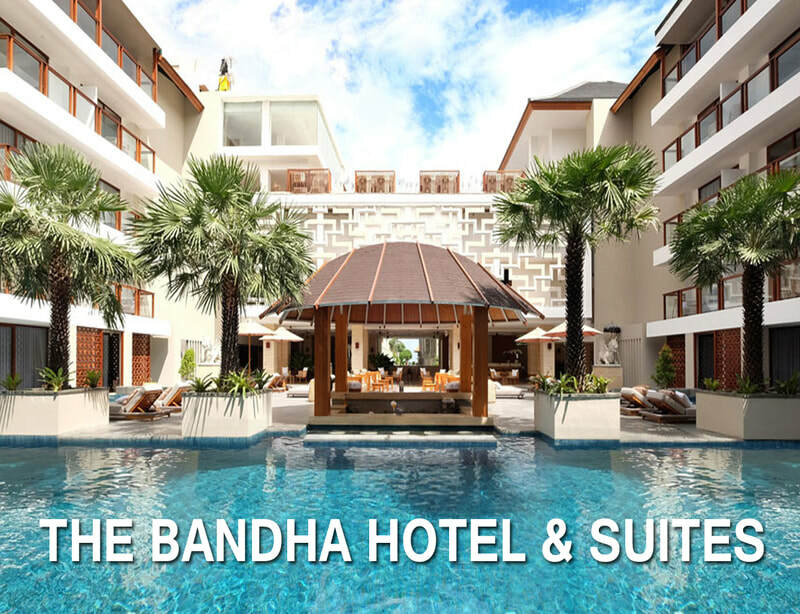 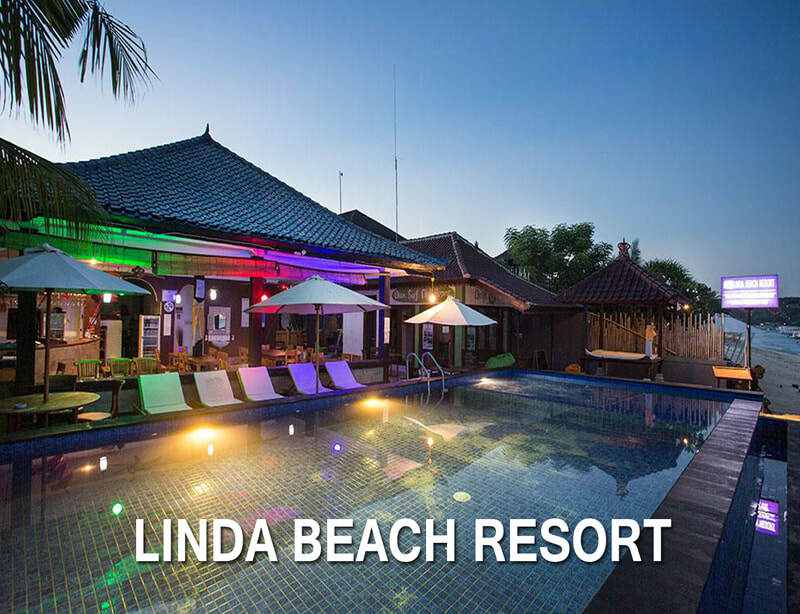 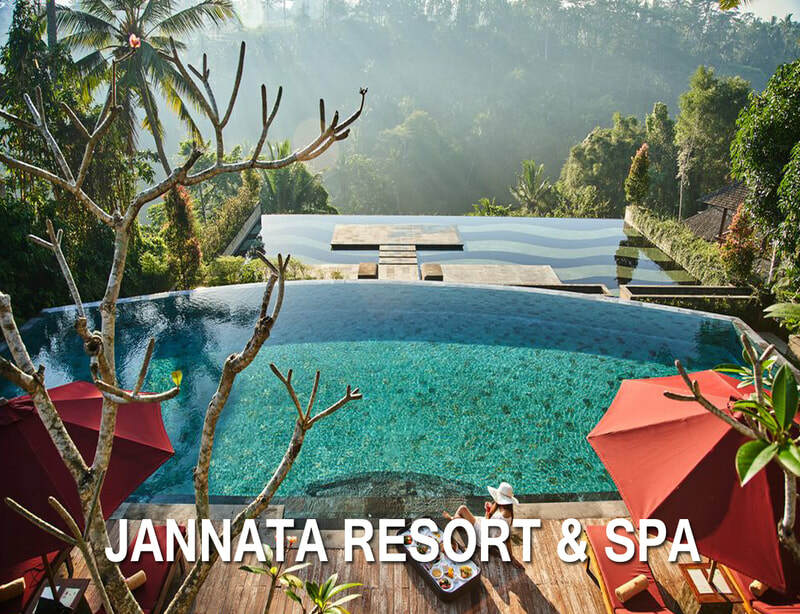 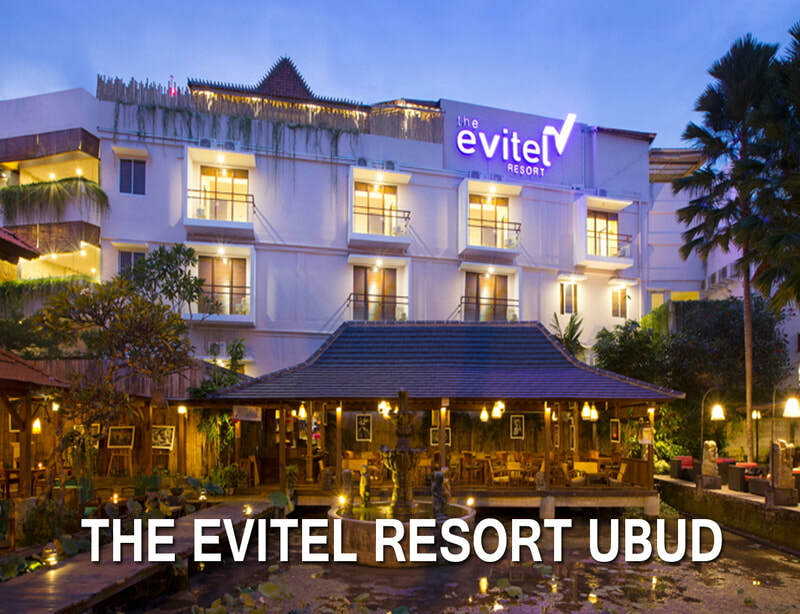 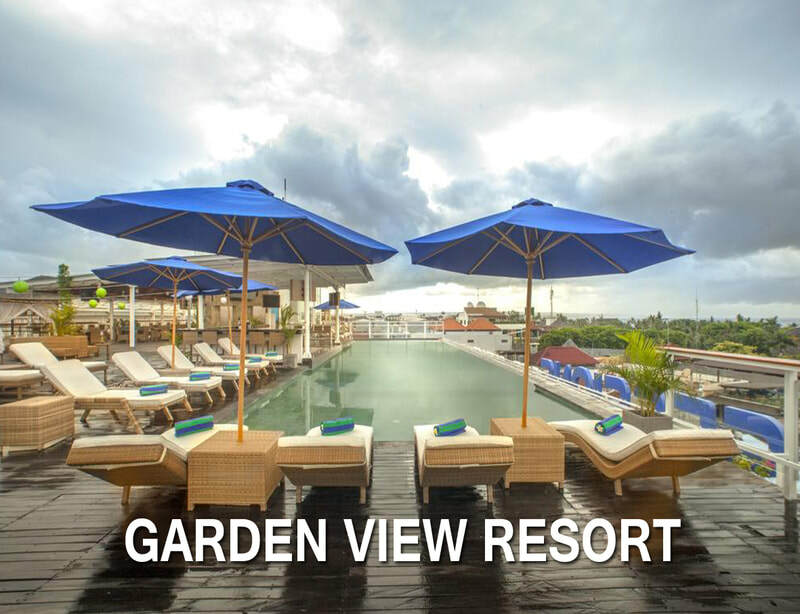 NOTE : WE DO PRICE MATCH TOO for any hotel you want to stay in BALI.